The widest collection of designs brings you a choice of water flow styles and levers from open spout, waterfall and standard outputs to side, top and column lever controls. While small in size, all mini taps are big on style and performance to add a stunning yet subtle style statement to any washbasin. 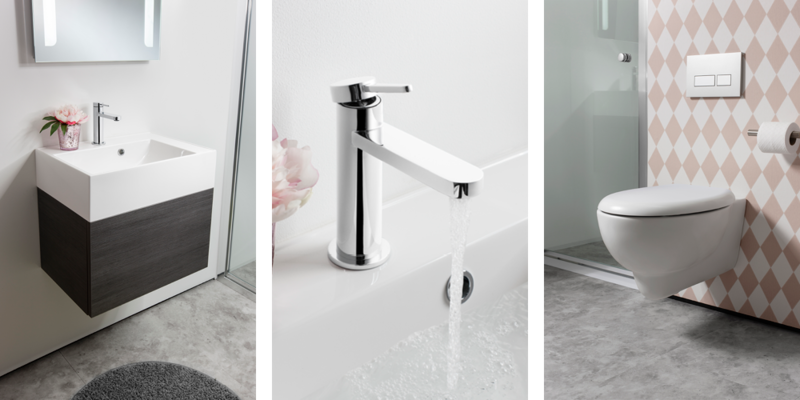 The mini tap range provides the only solution to complement all basin styles. Correctly sized bathroom proportions can completely transform and unify the space. At the hallmark of Crosswater Mini unique design, superior performance, durability and eco efficiency prevails, so you can achieve an accomplished finish. With such a comprehensive choice of basin sizes, it’s hard to find the best tap size that not only functions, but looks good too. 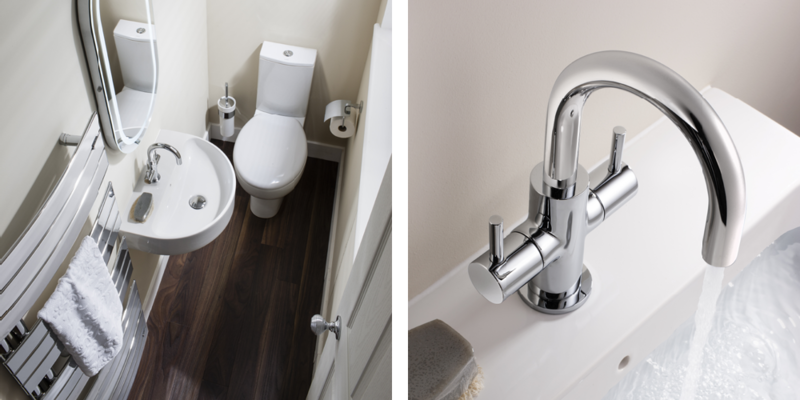 The mini tap range provides the only solution to complement all basin styles. Correctly sized bathroom proportions can completely transform and unify the space. At the hallmark of Crosswater Mini unique design, superior performance, durability and eco efficiency prevails, so you can achieve an accomplished finish.